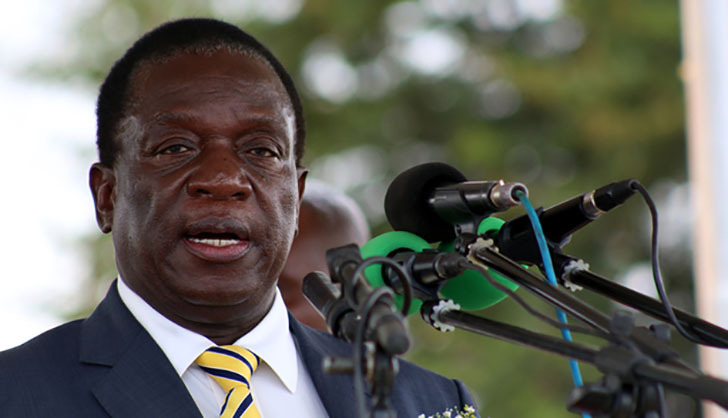 PRESIDENT EMMERSON Mnangagwa's trip last weekend to Abu Dhabi, United Arab Emirates, brought to the fore the issue of transparency on economic deals cut during state and official, as well as working visits by the country's leader to various parts of the world. People back home - taxpayers who fund the President's travels - always rightly ask what he was up to and how that would help the nation, especially Zimbabwe which is in economic distress. Citizens in general, voters in particular, always want to know whether such trips are beneficial to the country or a waste of taxpayers' funds. They even ask if the visits are really motivated by the national interest or a predatory pursuit of elite interests - that is the interests of the political and business class. While in Abu Dhabi, Mnangagwa held talks with Crown Prince Sheikh Mohammed Bin Zayed Sultan Al Nahyan aimed at "striking strategic and mutually beneficial relations", according to state officials. Foreign Affairs and International Trade minister said Sibusiso Moyo said the visit was about "creating a symbiotic relationship and strategic partnership between the Emirates and Zimbabwe.